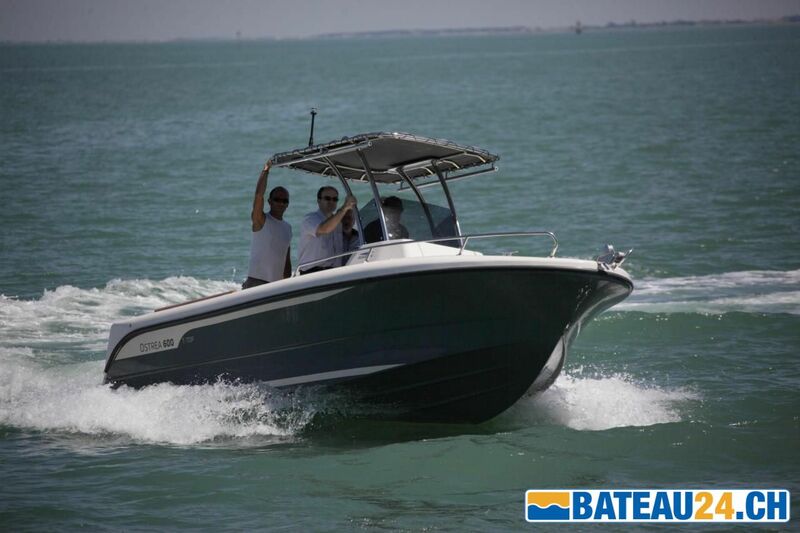 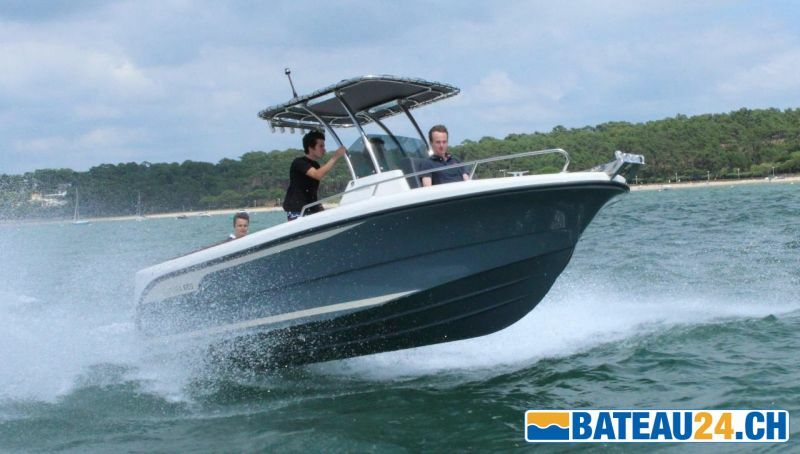 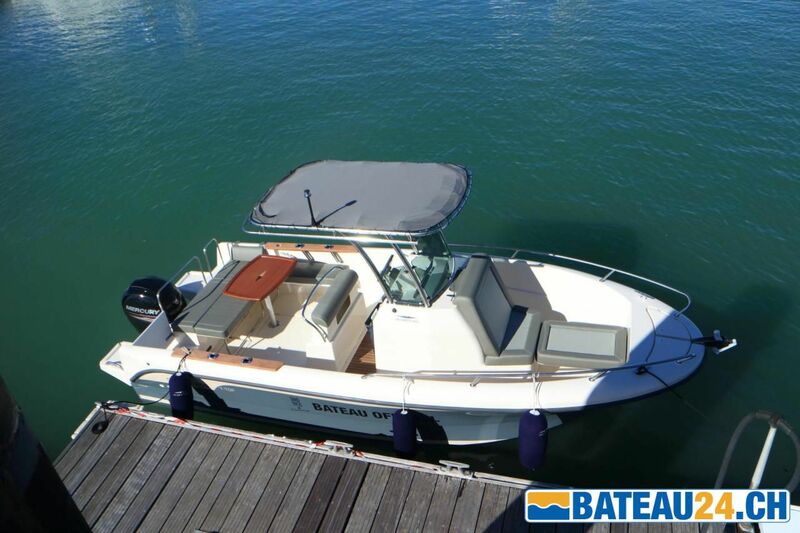 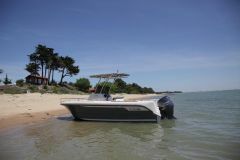 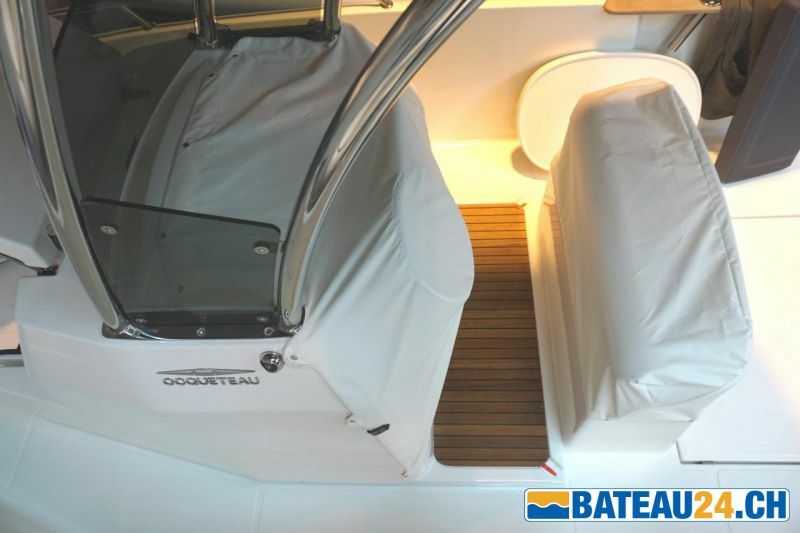 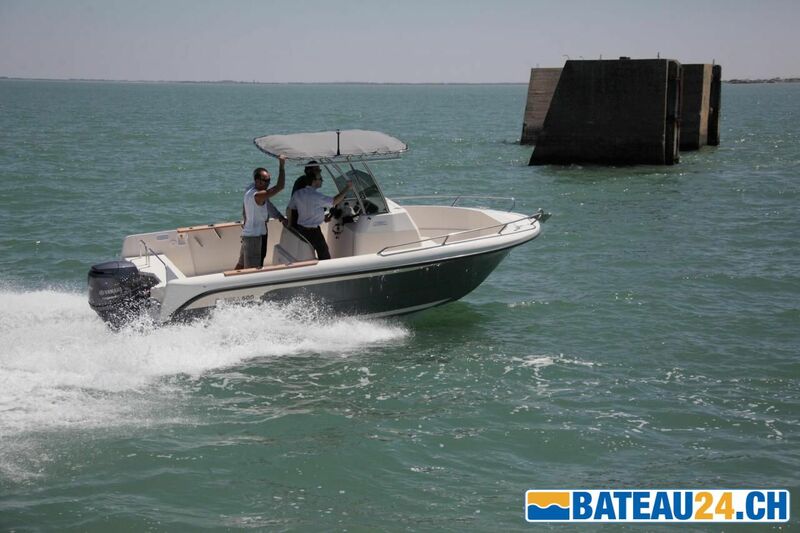 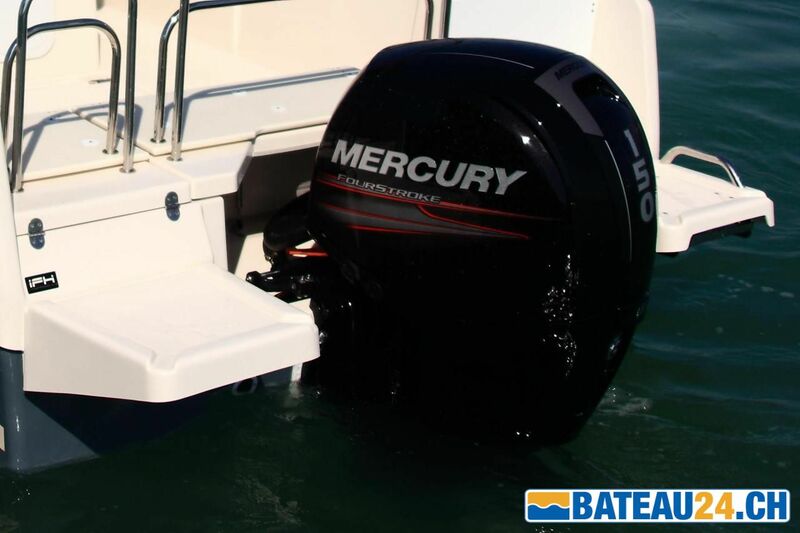 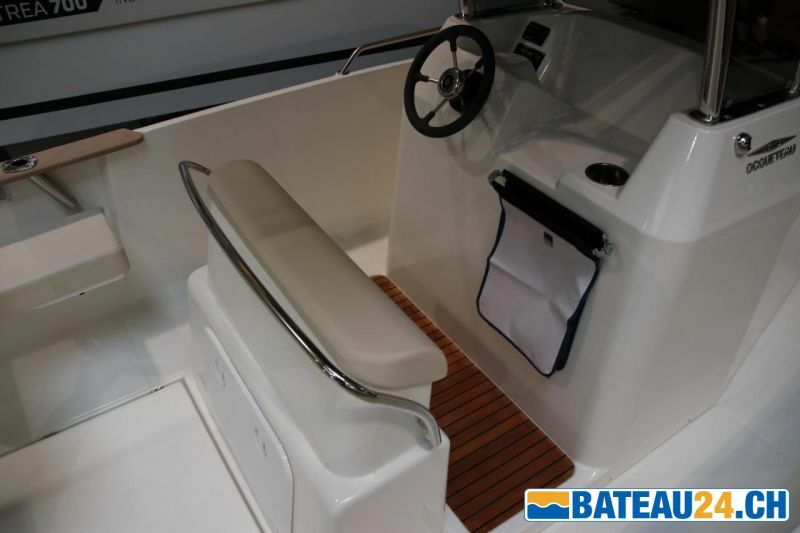 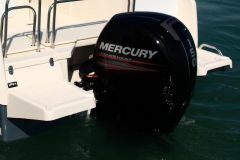 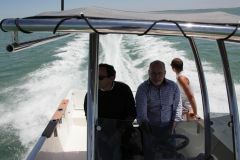 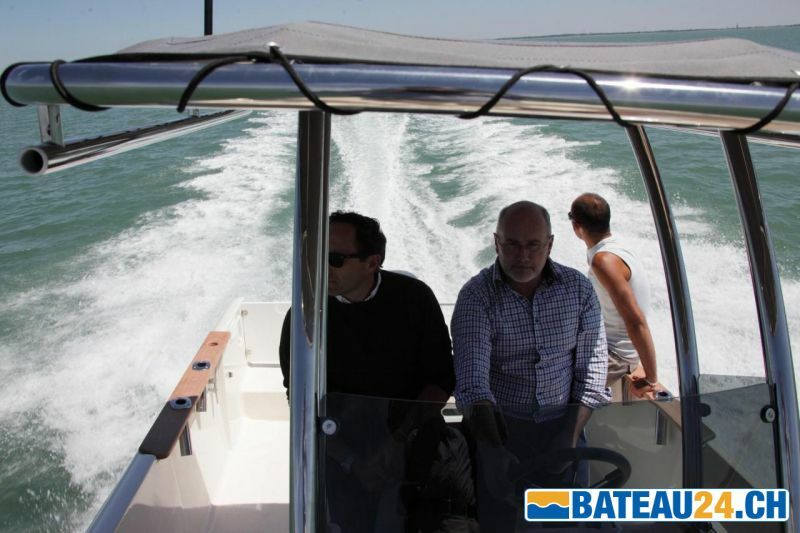 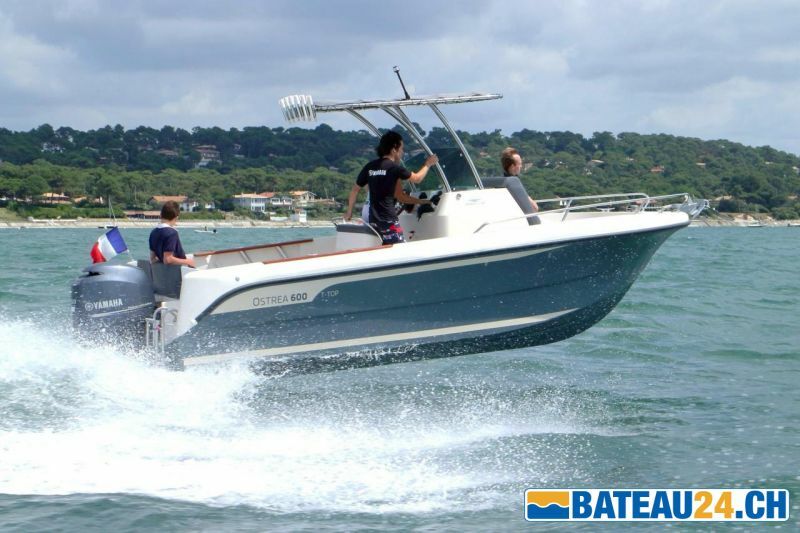 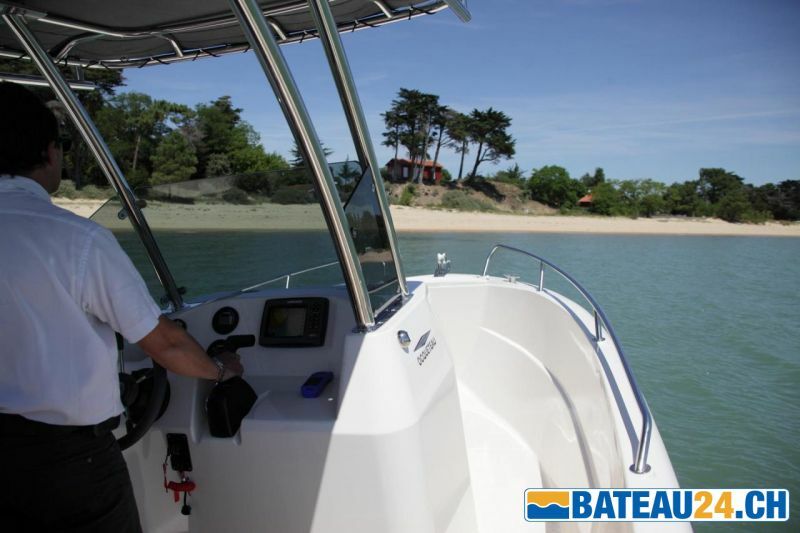 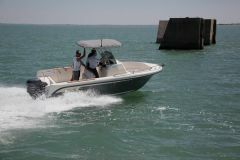 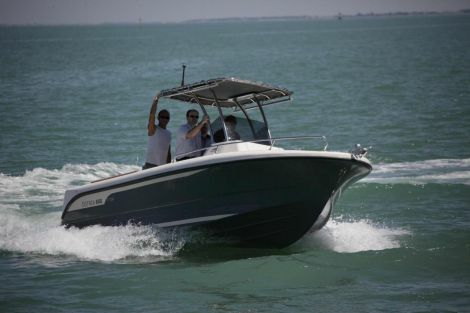 New boat equipped with a Yamaha engine 150 hp. 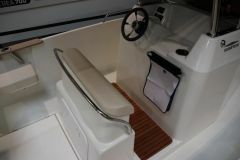 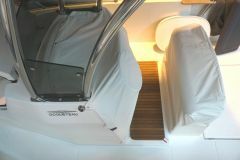 cockpit lounge (side bench, upholstery and table), Roll bar water ski. 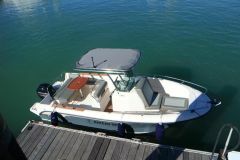 Boat sold without mooring or trailer.